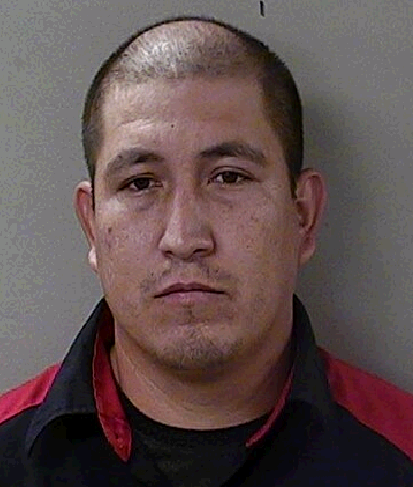 NASHVILLE – An investigation by Special Agents with the Drug Investigation Division of the Tennessee Bureau of Investigation, working jointly with the Murfreesboro Police Department, Rutherford County Sheriff’s Office, and Federal Bureau of Investigation, has resulted in the arrest of two men from Glendale, Arizona. 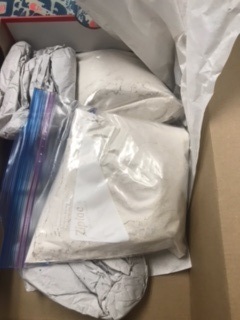 During the month-long investigation, Agents and detectives developed information that a heroin source in Phoenix, Arizona, had arranged to sell two kilograms of heroin to an individual in Rutherford County. 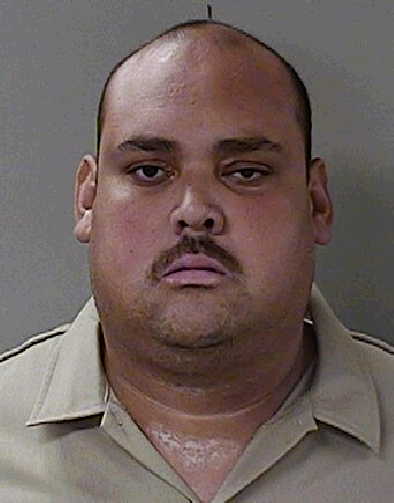 Undercover Agents and detectives arranged to make a purchase at a Murfreesboro location. On Thursday, a local source, identified as Perez Pedro Arce, arrived at that location with approximately two kilos of heroin. Another individual, Ahlan Wasohlan Aguirre Gonzalez, was in the car with Arce as they both arrived at that location. On Thursday, Ahlan Wasohlan Aguirre Gonzalez (DOB 01/14/1984), below left, and Perez Pedro Arce (DOB 01/18/1985), right, were each arrested and charged with one count of Manufacture, Sale, Delivery of Schedule 1 – Heroin. They were booked into the Rutherford County Jail. Bond for each man was set at $200,000.